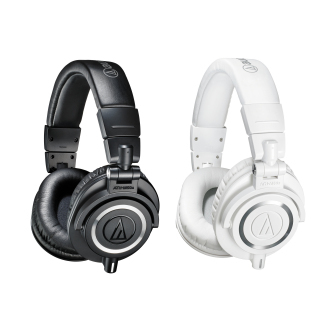 Leave a Comment on Audio Technica ATH-M50X studio-quality headphones! I love these headphones and you will, too. Clean, flat sound and a comfortable wear. Check out the Audio-Technica M50X studio headphones.